Buying a used truck instead of new is a smart decision. It’s a fact that when you buy a brand new truck it loses thousands of dollars in value the day that you drive it off the lot. New cars can be expected to lose up to 30% of their value within the first two years of ownership. Used cars depreciate too, as time goes on, but at a much slower rate that isn’t as likely to cause you to be upside down on your loan. For those customers who are looking for used trucks for sale in the Vaughan area, enter Pfaff Audi Vaughan and our pre-owned sales facility at 115 Auto park Circle in Woodbridge! This is obvious, but when you go out to look at new trucks, you may be surprised just how expensive new models can be. Also, if you’re just looking at new trucks, you’ll struggle to find prices any lower. When shopping the used market, you’ll have a variety of price ranges available to you. On top of getting a truck for a cheaper price, buying used allows you to avoid that initial depreciation every new vehicle goes through when first sold. If you wait a couple years to buy it used, you’ll be surprised just how much money gets knocked off the price. Unfortunately, you’ll likely have the same surprise if you buy a new truck and then turn around to sell it. Just as you have variety in prices, you’ll also find more variety in the models available to you. Don’t like the look, capability or reliability of some of the newer models out there? Well, when buying pre-owned you can explore numerous model years. Because of their unique capabilities, pickup trucks are going to endure additional wear and tear that you won’t tend to find with a sedan. Therefore, many new truck buyers find that they spend a lot of money for a pristine pickup only to, shortly thereafter, realize that that pristine condition doesn’t last long. Therefore, it can be seen as a wasted cost, unless you want to spend all your years of ownership worrying every time you load a toolbox into the bed or haul lumber. When buying used, you can still get a vehicle in near-new condition, but you avoid the stress caused by worrying about maintaining that brand new condition you shelled out decent chunks of change for. 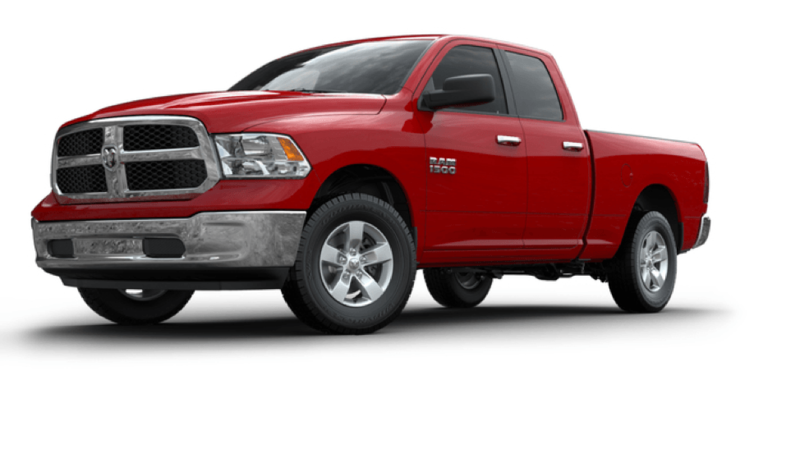 Used trucks can be found at our pre-owned sales facility at 115 Auto Park Circle in Woodbridge. We encourage all of our customer to visit us and get behind the wheel of the used truck of their dreams! For more information about how you can purchase used trucks in the Vaughan area, please feel free to continue browsing through our website. Click here to find our contact information, schedule a test drive, or to fill out our contact form.